“Care” is our middle name! 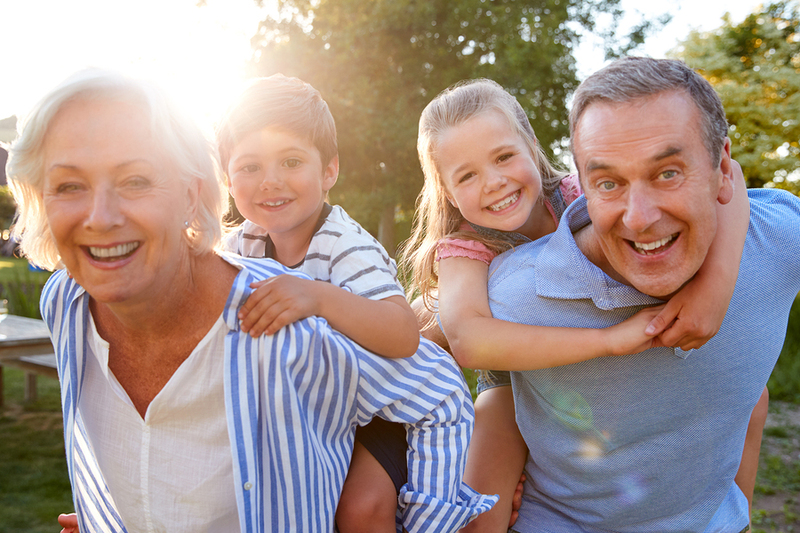 We’ve been helping individuals in Connecticut manage their hearing loss for 45 years. At Hearing Care Centers, we know that your time is precious and that you want to get the most out of life. We want to make sure you don’t miss connections with your grandkids, softly spoken words from your partner, or a pivotal conversation with a work colleague. Life moves fast, and we want to make sure you are ready for every moment. You have too much to offer the world to let hearing loss slow you down. Care is our middle name! We have helped folks and communities across Connecticut with their hearing loss. Why not find out how we can help you? 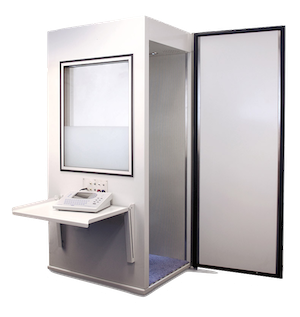 We’re proud to offer a full suite of tests to discover the full scope of your hearing abilities, including Audiometry, Tympanometry and Pure-Tone Testing. We present the results visually in a way that is accurate and easy to understand. You’ll be able to meet with a licensed professional to talk about the different options regarding treatment of hearing loss. There are a range of different styles, colors and technologies to suit every need. Come take a test drive of one of our hearing aids! We fit hearing aids using Real Ear Measurement fittings. These are important because they measure how a hearing aid’s volume and pitch are affected by the shape and size of your ear. Real Ear testing validates the hearing aid’s prescription on a monitor while you are actually wearing your instruments. 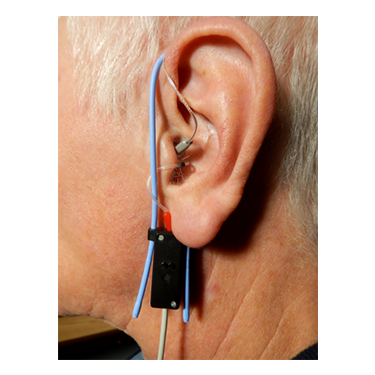 This method allows the patient to see & hear improvements simultaneously, eliminating any uncertainty of hearing aid benefits. All hearing aids will need servicing at some point. 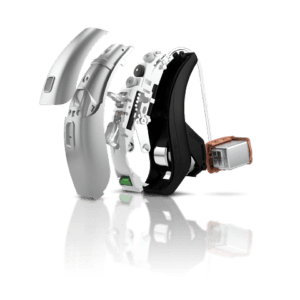 We offer repairs for hearing aids, with or without a warranty. Some can even be quickly repaired in-store! We’re excited to provide the Lyric by Phonak. This is a 100% invisible hearing aid that sits completely inside your ear. Nobody will know you are wearing it unless you inform them. Other benefits include crystal clear sound, and the ability to wear the hearing aid through your normal everyday activities.